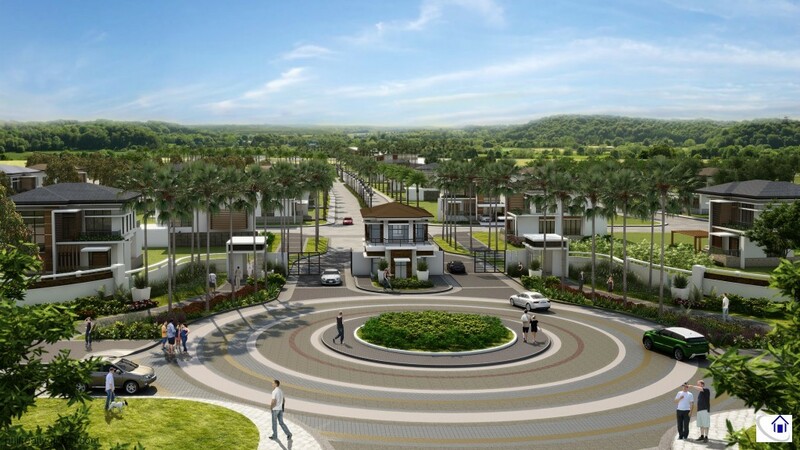 Alabang West is a new Beverly Hills theme high end subdivision project of MegaWorld Estates Inc. With the ambience of the Luzon South, it is like being in the movie “Pretty Woman”. 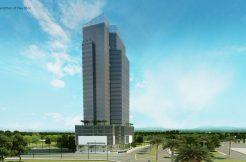 A Fifty Nine Hectare development along developing Daang Hari Road in Alabang, it will have a very elegant building inspired by Beverly Hills along with shopping centers and high end amenities. 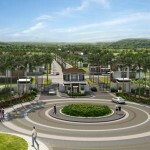 Major Hospitals, Golf and COuntry Clubs, Shopping Malls, Schools, Business Centers, Leisure Developments etc. 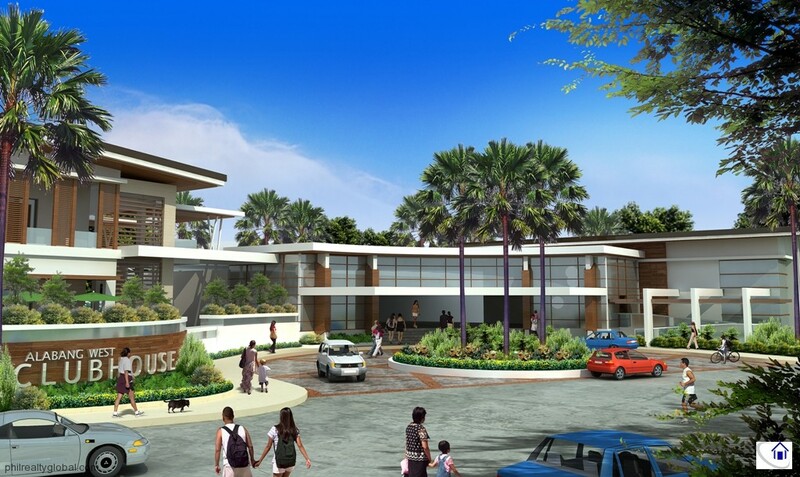 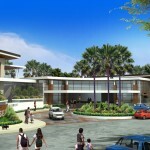 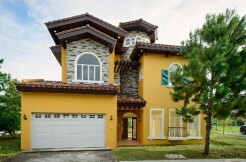 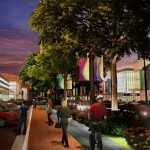 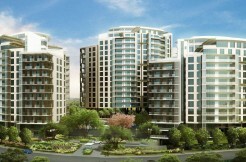 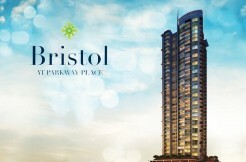 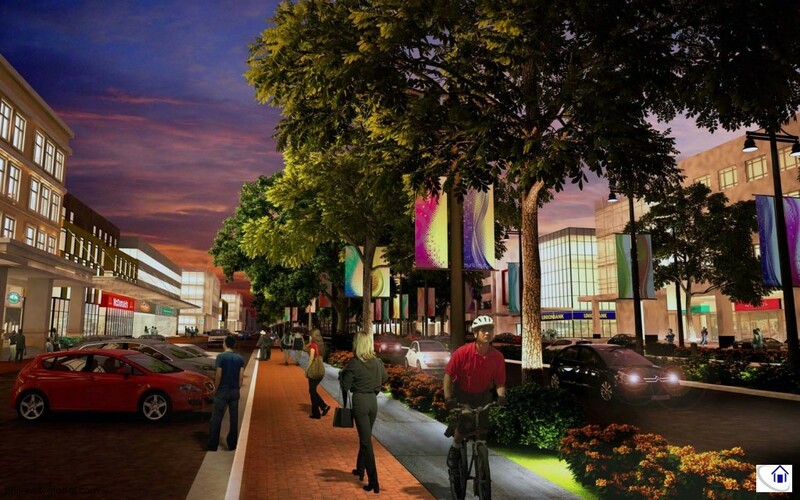 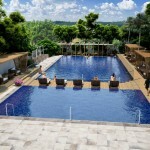 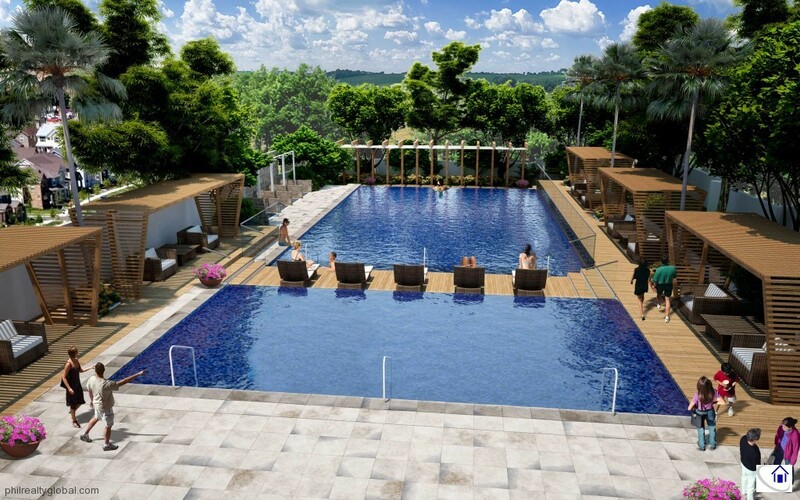 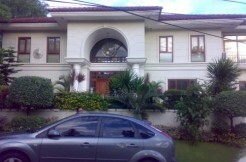 It is also situated at the center of Alabang’s high end communities.